I’ve been an Eyeko girl for quite some time now. ‘Quite some time’ meaning I remember them in their Superdrug days, I collected their little nail varnishes with the cute doodles, interned with them a year or two ago and watched the brand flourish into a Harvey Nichols exclusive. Eyeko’s rebrand has since meant that all other products have vanished from the core collection, leaving the focus on the eyes, and has seen a price increase across all products. I received the ‘new’ Eyeko Skinny Brush mascara at Fashion Week this season, when one of their interns approached Elodie and I after a show. 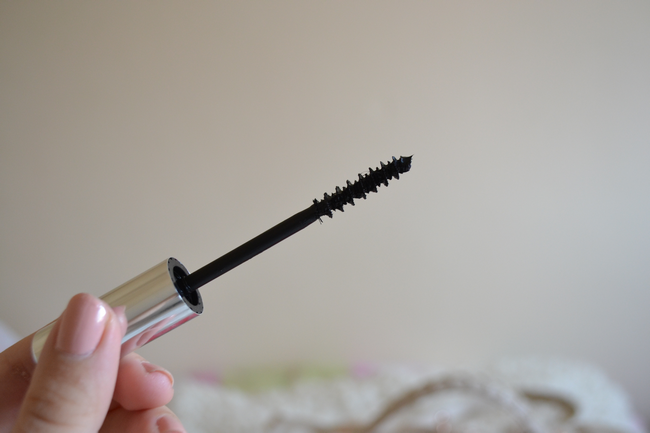 The formula, brush and packaging is exactly the same as their old Big Eyes mascara, if you remember that: a skinny, thin brush that looks a little lacklustre but is always up there, vying for ‘best mascara’ in my make-up bag. It leaves my lashes longer and holds a decent curl (for reference, I use Shu Uemura lash curlers), as well as leaving my lashes feeling conditioned afterwards. It is supposed to be infused with Vitamin E to nourish and care for your delicate lashes, and gimmick or not, I do believe this! 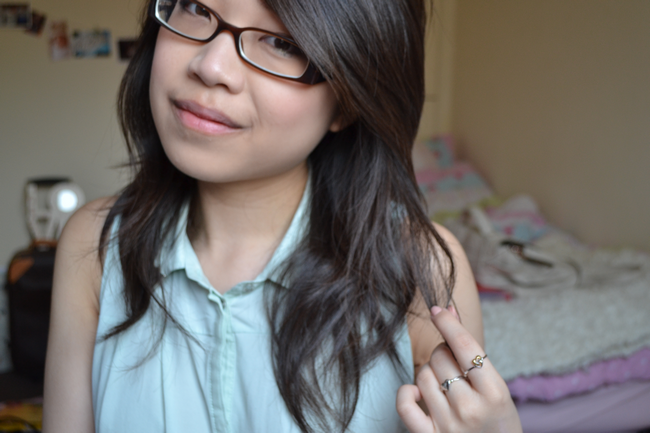 My eyelashes are notoriously, well, Asian. Think short, sparse and straight lashes, and you’ve got mine described in a nutshell! I’d definitely recommend this and potentially would splurge the £15 for a tube. 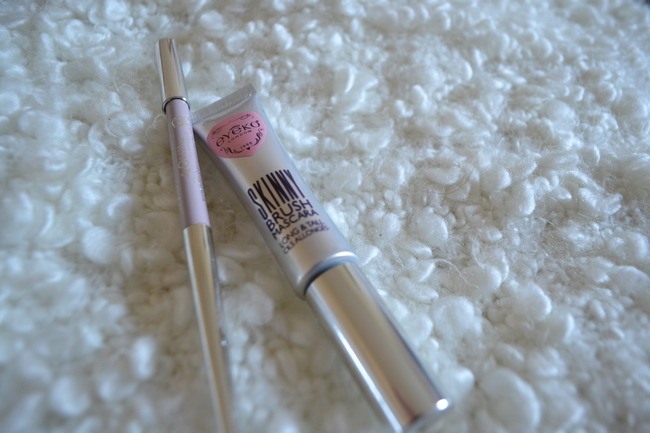 This Skinny Eyeliner in Powder Pink arrived in one of my Glossyboxes and while I like the idea of it, I’ve only used it about three times. Pencil liners never last long on my eyes, and as a neutral shade that would be worn on the waterline, this doesn’t stand much chance! It’s a lovely, brightening shade, similar to Benefit’s Eye Bright which I used to use daily until it mysteriously disappeared from my make-up bag! The long, spindly packaging is a godsent for precision and handling too, despite it looking awkward and out of place amongst my other products. If I were to buy this myself, I’d probably opt for the Dove Grey, which looks super pretty. What do you think of Eyeko’s mascara? Is it one of your favourites too? For a free gift with your Eyeko order, enter my Ambassador code at checkout: E10884. I am not affiliated or sponsored by Eyeko in any way, I’m just gettin’ in touch with my younger self in rediscovering their mascara and thought I’d share the love!